5 Ways to Get Leaner and Stronger on (and off) the Fireground. 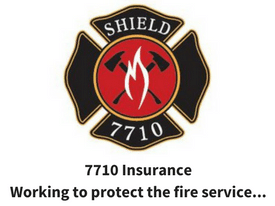 Attention Firefighters, EMTs and Medics (Fire Rescue Athletes). Would you agree that a leaner and stronger athlete is a better athlete? I know this is a "loaded" question. A lot of the answer has to deal with the sport in which the athlete is participating. One thing that research shows is that a leaner and stronger athlete is a "more efficient" athlete. When it comes to firefighters, this is a valid finding. Efficiency in general terms, describes the extent to which time, effort or cost is well used for the intended task or purpose. So, a more efficient Fire Rescue Athlete will be able to do more work with less physical effort. This is especially important since most of our "more intense" work as Fire Rescue Athletes comes when breathing air via an SCBA. 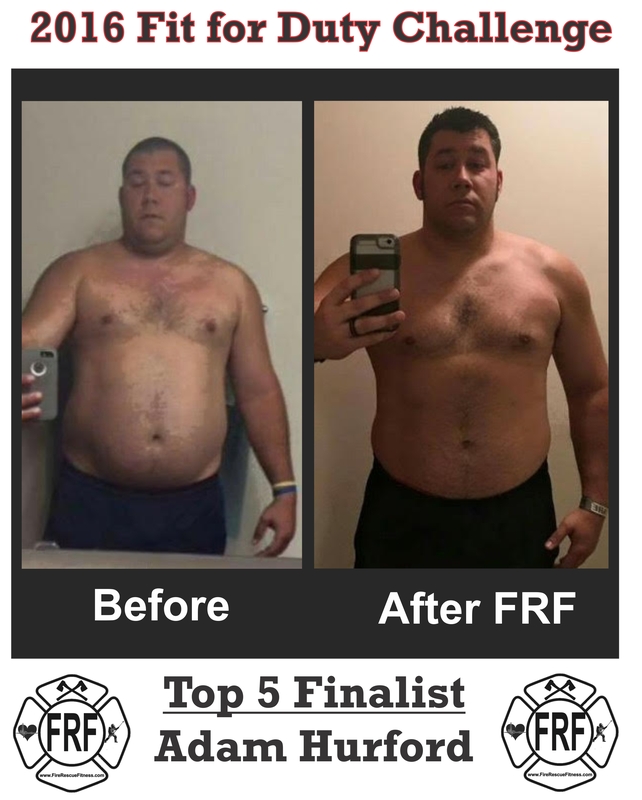 It can be difficult to stay lean as a firefighter, there are the food temptations at the firehouse, the lack of sleep and stress associated with the job. 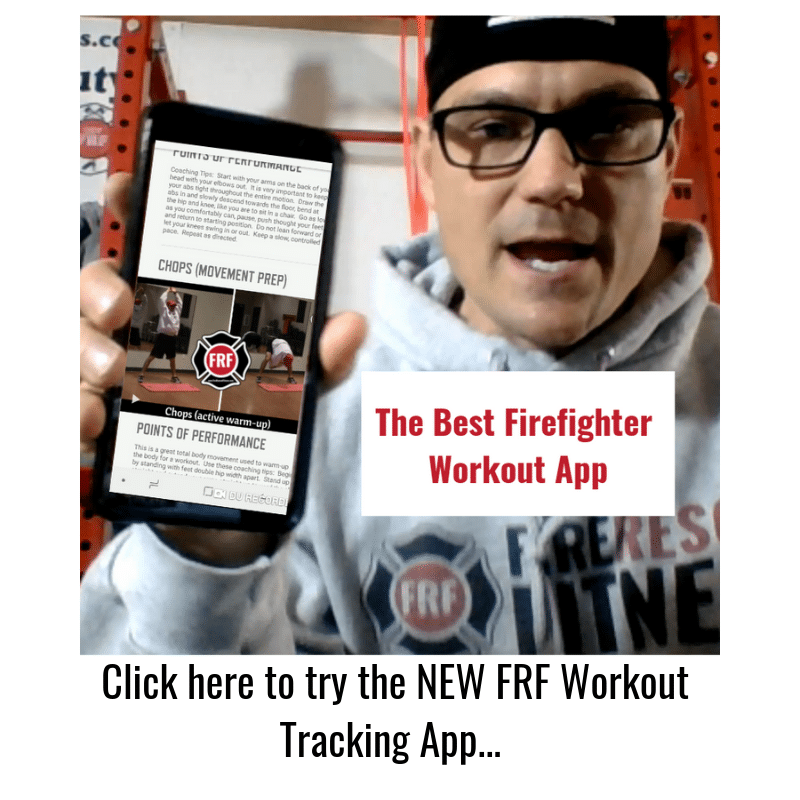 My goal with FireRescueFitness.com is to provide firefighters, EMTs and Medics (fire rescue athletes) with resources that can improve performance and prolong careers. So, here are 5 ways (actually 6) great tips to help you get stronger and leaner in the next couple of weeks. These tips will lean out your waistline and improve your performance on (and off) the fire/ rescue ground. 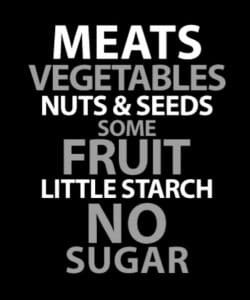 Consume whole foods that are high in fiber and low in sugar, such as lean protein sources (lean beef, chicken, fish, and whey protein), fruits & vegetables (oranges, apples, strawberries, blueberries, broccoli, peppers, asparagus, carrots, nuts (almonds, cashews, & walnuts), and whole grains. Drink water or green tea instead of calorie-filled drinks such as soft drinks. Green Tea has many health benefits and proper hydration is critical for optimal performance. Progressive dehydration from exercise (or fireground operations) impairs performance, mental capacity and perception of effort, and it can be life-threatening. With as little as a 2% shortage of body water, the ability to perform a high-intensity activity can be greatly impaired. Water is used in almost every bodily function. To name just a few, it is responsible for absorbing and transporting all but four vitamins, storing carbohydrate in your liver and muscle tissue, aiding digestion, transporting and removing waste products in the blood, keeping your immune system functioning properly, and so much more. To save you from a very dry and science heavy read I will just say this; without optimal water levels, arguably every function of your body including burning fat, would be negatively affected in some way. Drink plenty of water at regular intervals, and aim to replace fluids at the same rate that they’re lost. At minimum, consume 64 oz. of water a day. Increase that amount when exercising on duty and after you’ve completed your workout to avoid being dehydrated at the scene. Follow a consistent and effective EXERCISE program! Yes, you can lose weight and fat just by changing your eating habits. But, Fire Rescue Athletes need to be ready for any situation! 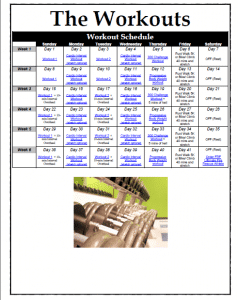 A well planned fitness program is essential. 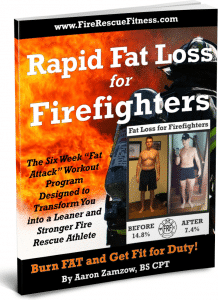 But, very few fitness programs prepare Fire Rescue Athletes to be "fit for duty" and help decimate fat.....until now. 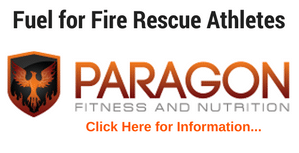 Click here to learn about the Fire Rescue Fitness Workout Programs. Get "fit for duty!" See the results below! Avoid ADDED Sugar. Look for sugar in the ingredients and not just the nutrition facts. Sugar occurs naturally in many foods and is healthy for the body. The goal of reading the label is to make sure sugar is not an added ingredient. If it is not added, then do not worry about the natural sugar on the fact list. As far as how much sugar can you have in a day? The World Health Organization suggests that no more than 10 percent of your daily calories come from added sugar, so that’s a good dietary goal. By reading labels you can figure out the number of calories you eat each day and how much sugar. 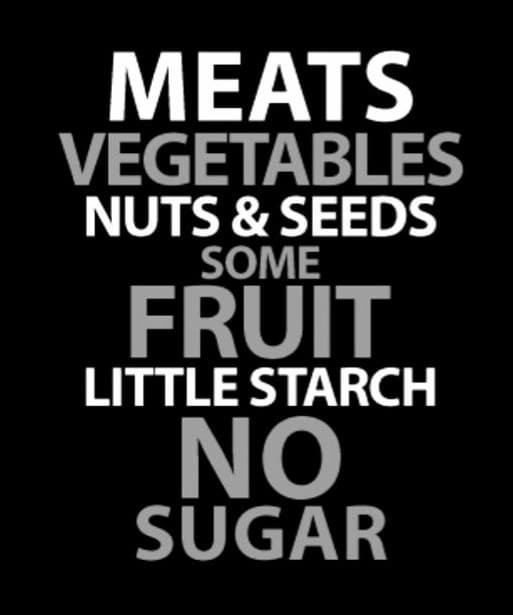 Consistent fat loss requires good habits. If you want to create good habits, then you need plan. Therefore, map out your meal and your workouts and follow your plan. If you follow your plan everyday for 2-3 weeks, you will form healthy habits that become part of your daily routine and part of your life. Bonus: Follow the 90% rule. If you can follow your plan 90% of the time, you will soon see unwanted fat melt off your body. However, if you find yourself breaking these rules more than 90% of the time, your chances of failing increase significantly. Time to get "Fit for Duty,” I know these tips will help (if you use them)! When I started the program, I saw weight loss initially, then noticed my cardio was much improved. People kept saying man you look good. After about a month then the body transformation just started booming. My final numbers were even surprising to me. I lost a total of 45 pounds from 280 to 235, my body fat % went down from 33.2% to 25.8% and I lost a total of 22.25 inches and 6 pant sizes! I can even see my abs again, the first time since high school. 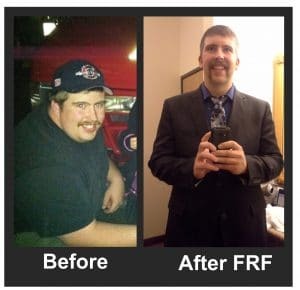 The weight loss is great but the biggest change with using FRF was that my cardio and my ability in bottle drills was amazing. I could last on my bottle 2-3X longer. The guys at the station noticed and their confidence in me (and in the crew in general) improved. I enjoyed the FRF workouts, they were easy to follow yet allowed for diversity. They also used and followed a progression that allowed me to build a very solid “fitness” base. I used the stretching portion at the station and even got my crew involved. We all noticed the increase in our flexibility! Click here for more information about the FRF Fat Loss Workout and Eating Guide! Hi there, I just joined the volunteer department in my neighbourhood. I’m not looking to loose weight but would love some tips on excercises that would help my performance on the field! Hello Danielle, welcome to the fire service. You are in the right place for some tips. Keep checking back to http://www.firerescuefitness.com for more. 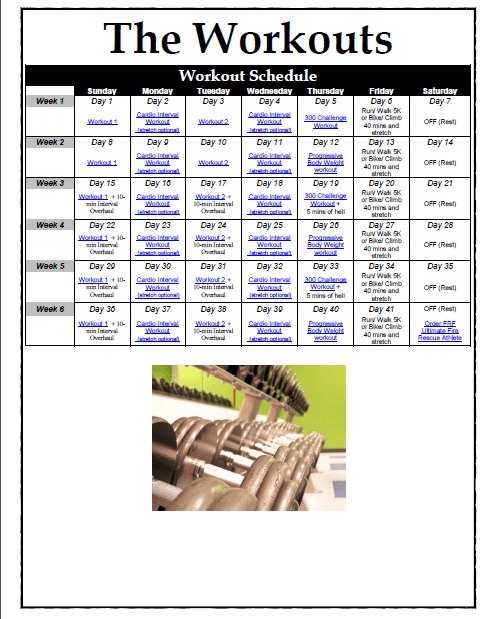 Feel free to reach out to me with any questions and check out our workouts section for programs that can really help. Let me know what I can do to help you!